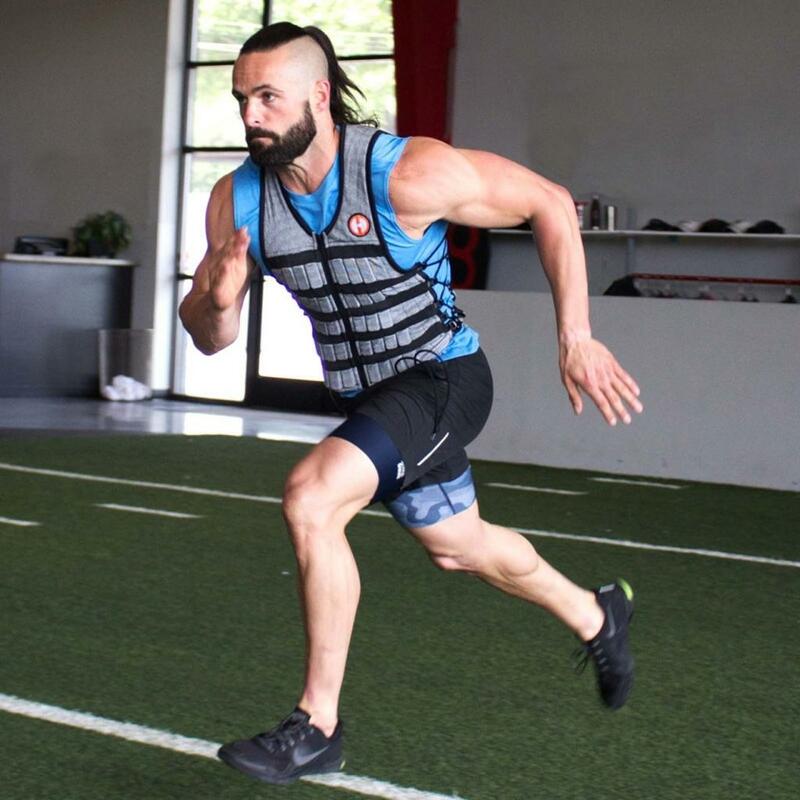 Hyper Vest® PRO Weighted Vest, by Hyperwear, is a revolutionary type of weight vest aimed at creating more resistance during movements. 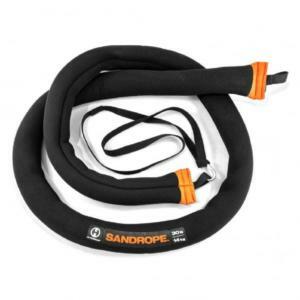 This extra resistance largely enhances training results, offering more results in less time! A unique feature of the Hyper Vest is its patented control system. 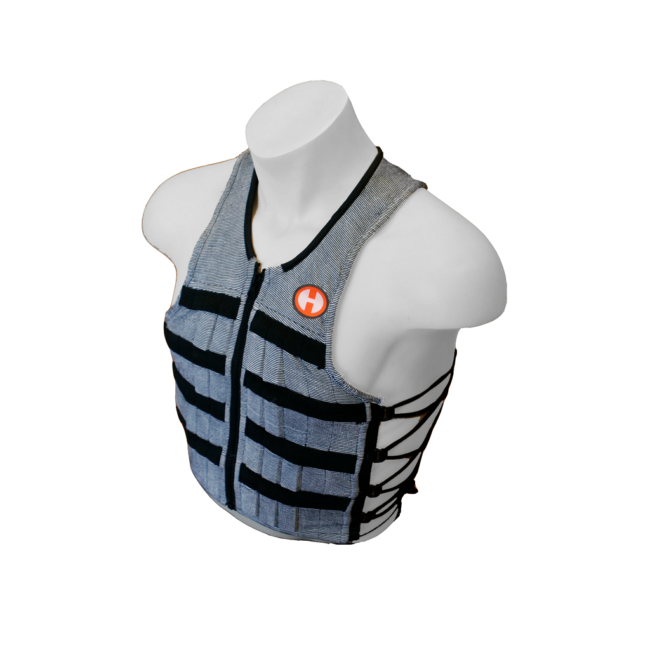 It evenly distributes the extra mass of the vest and keeps it secured tightly and comfortably around the upper body. 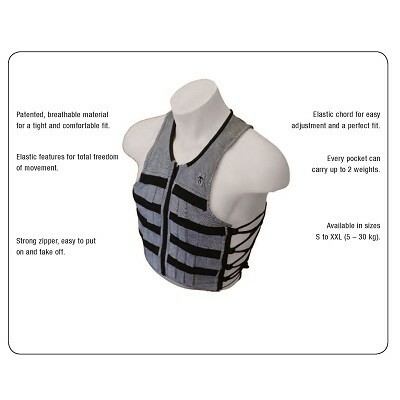 The weighted vest is also elastic horizontally. 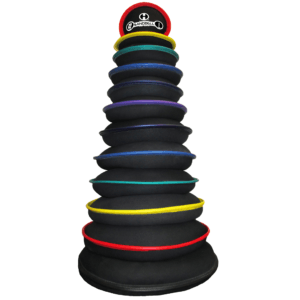 This allows you to breathe freely and without hindrances while the weight stays in place. The V-shape around the neck, the short waist, the wide arm holes and the use of breathable material offer a comfortable fit and complete freedom of movement in all directions. Hyper Vest® PRO weighted vest available in sizes S to XL (5 – 10kg) and delivered with weights included. 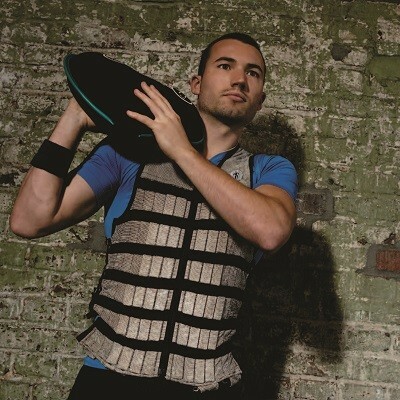 Always use the Hyper Vest during sports-specific training, fitness training or just during daily activities. 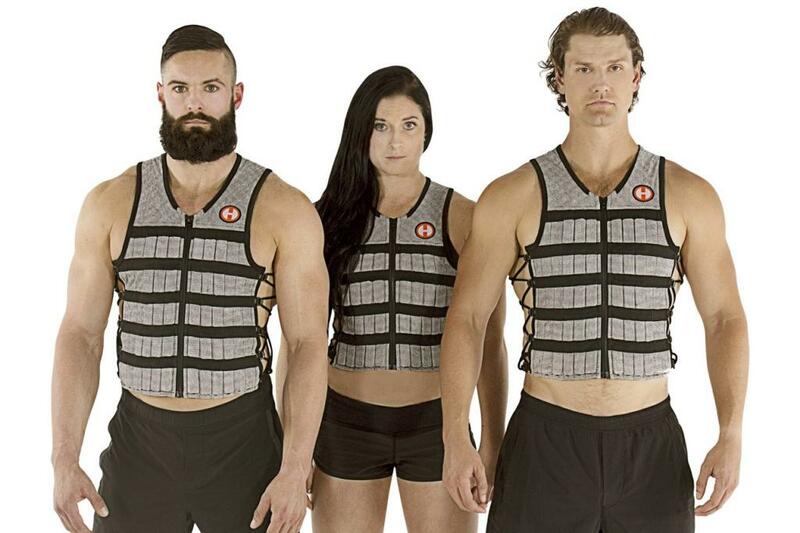 You will notice that wearing the Hyper Vest positively affects. e.g. weight loss, rehab, fitness, sports performances and your general health.